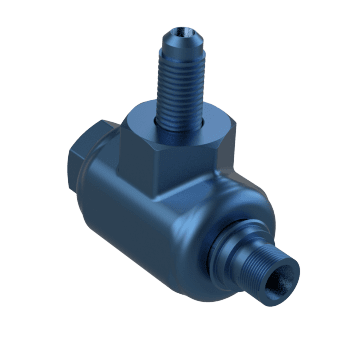 These fittings swivel or rotate to accommodate movement between connected components in your piping system. 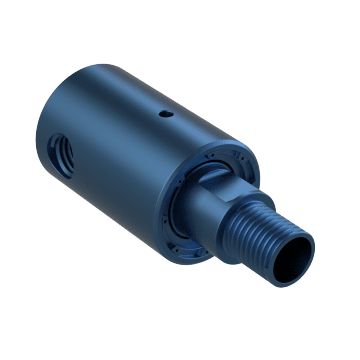 Use rotary unions to connect a stationary pipe to a rotating part such as a drum, spindle, or cylinder in order to supply water, oil, or other liquids to the part. 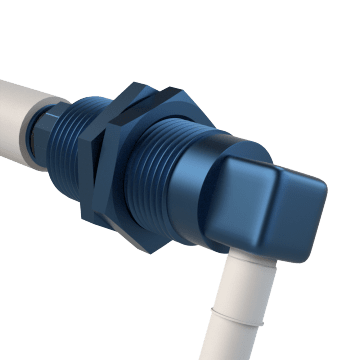 Connect pipes with these swivel joints, which rotate completely to allow the pipes to move independently of each other.